After the huge success of the Pro Corsa wheel with its young, aggressive look, Sparco Wheels is offering the new Sparco Trofeo. Young, dynamic and racy: these are the features of Sparco Wheels. The newest entry, Pro Corsa, is no exception and is the first Mesh Design in the range, conferring racing style. OZ expands its SPARCO WHEELS collection and presents the new Sparco RTT. Fun, speed, design and quality: All keywords that epitomize Sparco wheels and characteristics which have driven the prestigious Italian brand to unbelievable global success. From the experience of OZ in the world of Rally racing comes Sparco TERRA, the latest addition to the collection of SPARCO wheels by OZ. 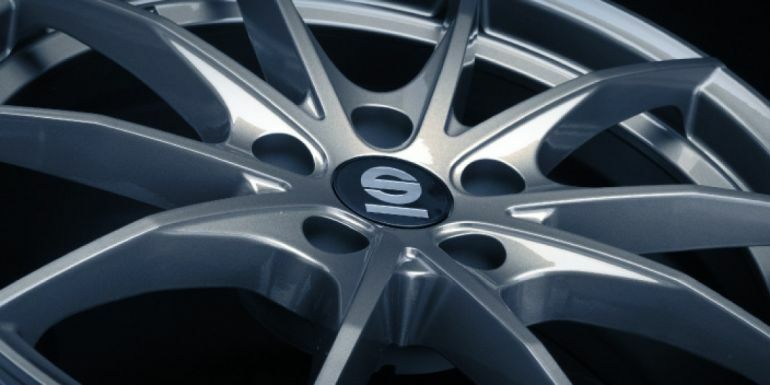 A new exclusive line of alloy wheels signed by OZ and SPARCO has hit the road. Drift, Rally and Pista are the three designs that run through the most well-known racing traditions worldwide.